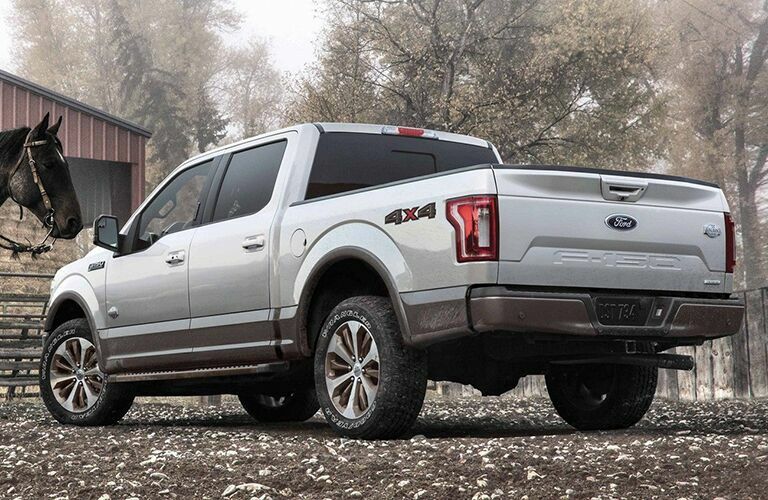 Are you looking for a new full-size pickup truck that offers tremendous engine performance and towing capacity? If so, then you have a number of excellent options to explore in the Orangeville, ON area. One of the most powerful pickup options available to explore in the Orangeville area is the 2019 Ford F-150! Customers in the area can explore the powerful 2019 Ford F-150 for themselves at Blackstock Ford today! 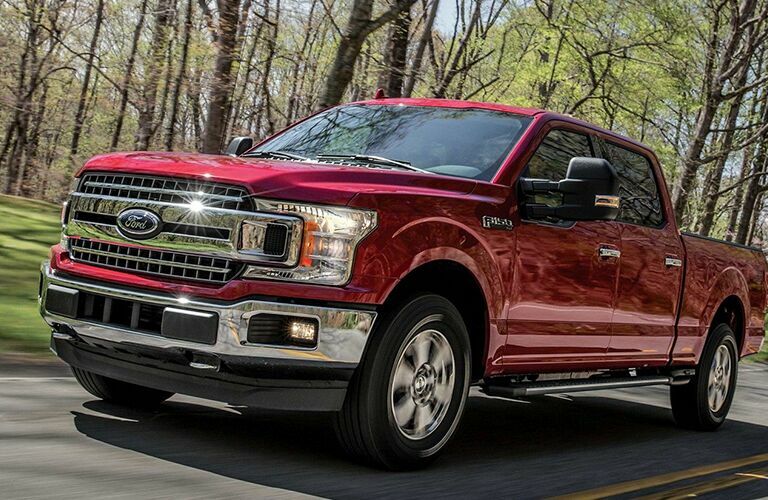 The 2019 Ford F-150 features six different engine options for customers to consider when purchasing this powerful pickup truck! All six of the available engine options offer tremendous horsepower, torque, and maximum towing. 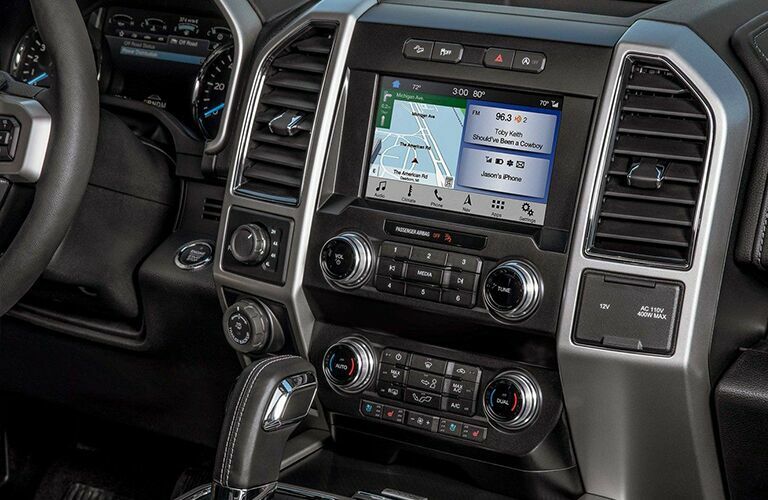 In addition to the excellent engine options, the 2019 Ford F-150 also has a number of innovative features available as well. Let’s take a closer look at all the excellent aspects of the 2019 Ford F-150 together! 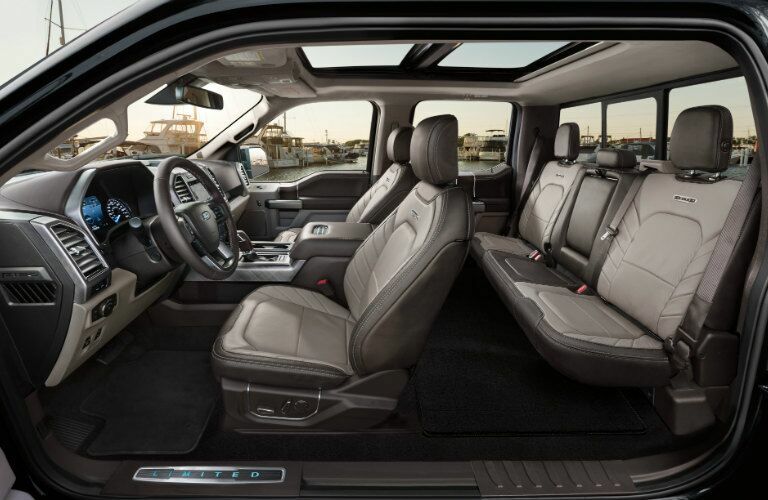 If you are interested in exploring some of the other excellent aspects of the 2019 Ford F-150 for yourself, then you should contact the staff at Blackstock Ford today! Our team is available to answer any questions that you might have. Visit our dealership in Orangeville, ON today!